Riley Blake Designs "Coordinating Basics" by The RBD Designers. 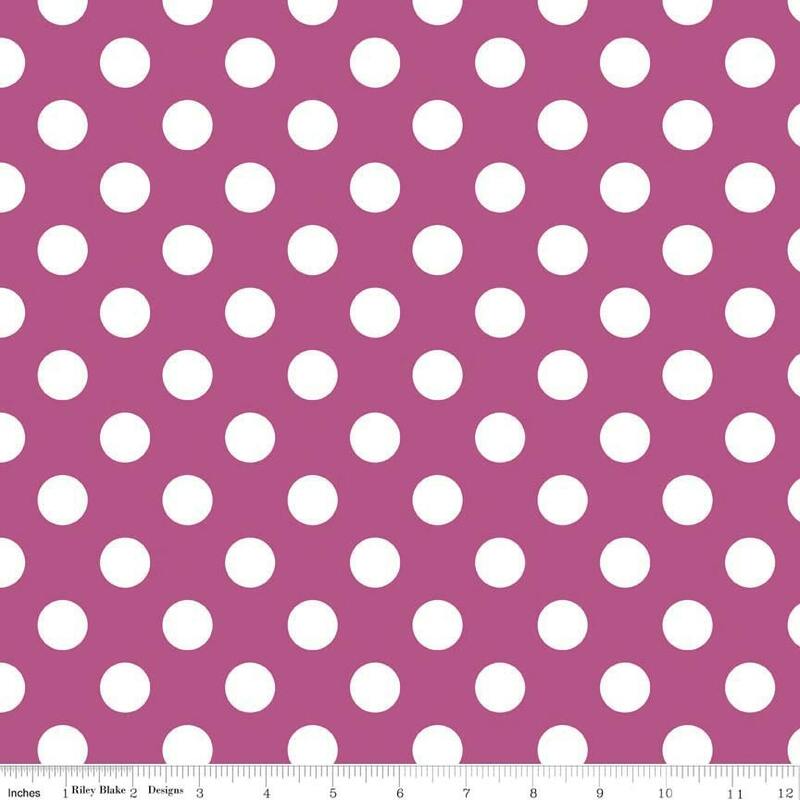 100% cotton, pattern C360-93 Fuschia - Medium Dot. Pattern measures 3/4" in diameter. Great communication and very fast shipping, thank you!! !